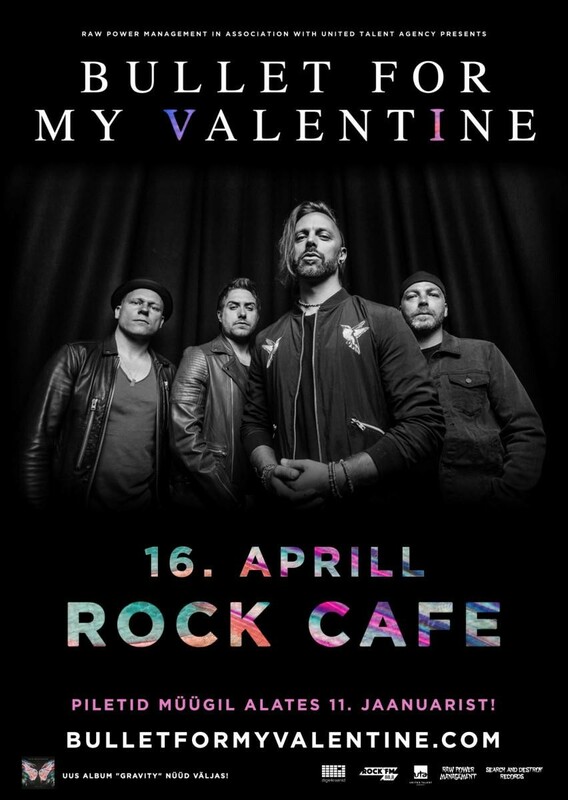 Yay, I'm going to see #BFMV in April in #Tallinn <3 Anyone going? I'm going alone so company welcome! This band has been super important for my mental #health during the divorce process. I reflect my emotions through music and without the music I would not be able to process some of those emotions. I owe it to these guys to go and see them live.